Made from recycled drum rings. Err…well, the description of this little beauty is pretty much spelled out in the title. Not much to add besides (for the benefit of our blind visitors) the fact that this unique metal construction is shaped like the word “towels”. With a bit of creative welding and reshaping, you could probably get it to spell out all sorts of other words but, for the sake of simplicity and domestic tranquility, you should probably just stick with “towels”. In any case, a unique towel rack item which we’re sure none of your neighbors has had the bright idea to acquire…yet! 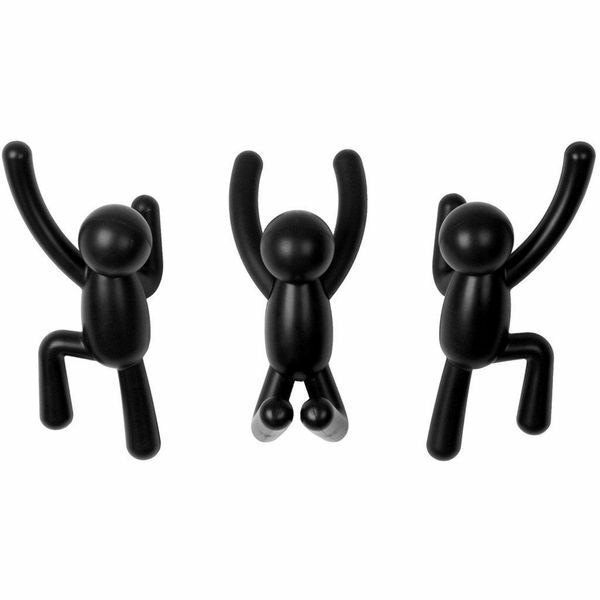 Add some character and personality to your entryway with these Umbra Buddy Wall Hooks. Each one of the hooks is made to look like a person climbing your wall in a different position. They are available in the finish of your choice and measure 3 inches by 6.5 inches by 3 inches in size. What the title implies, although we don’t feel too embarrassed to hawk it on our fine quality site! These unique towel hooks have got a bit of a down homey, wooden shack, kinda flavor to them, without looking too disingenuously “plain folks” a la Walmart. Has a nice bird design as well, so you can imagine bluebirds straight out of “Zippity-Doo-Da” land, if you’re into that sort of thing. It’s fully functional, has four gripping hooks for towels, and is thoroughly waterproof (duh!). Hey, we kinda like it, so why not give your home a bit of that Huck Finn rural panache? 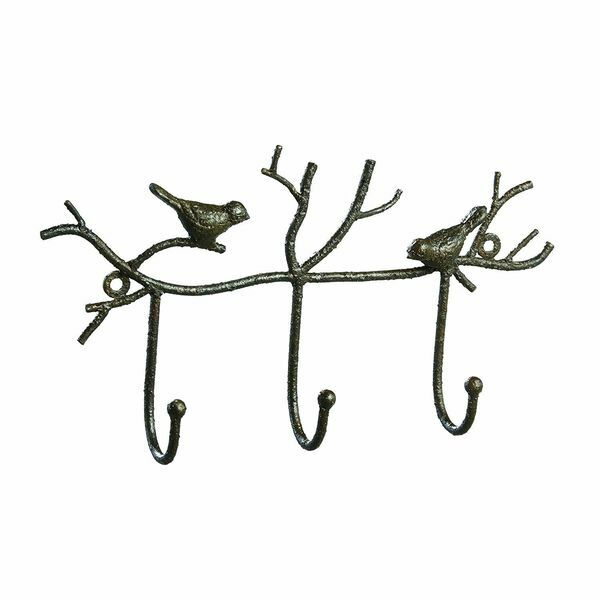 Complete your farmhouse-style home with the small details of the Vintage Garden Art Color Faucet Iron Wall Hooks. 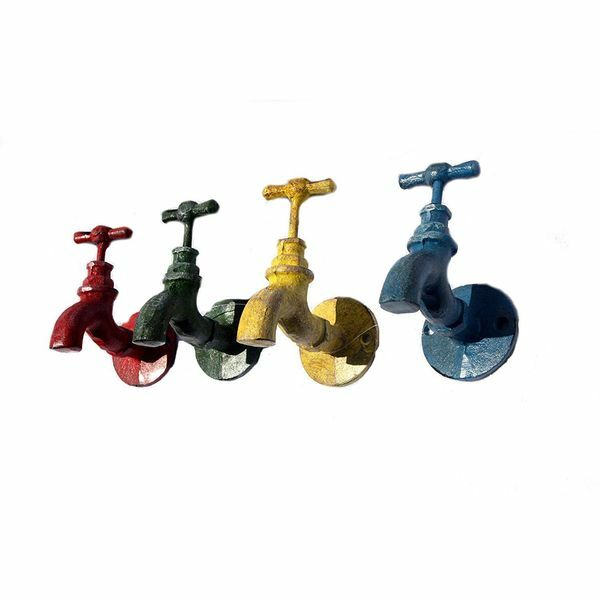 These hooks are made to look like classic water faucets and have been painted red, green, yellow and blue to add a pop of color. Each one is crafted from durable iron. 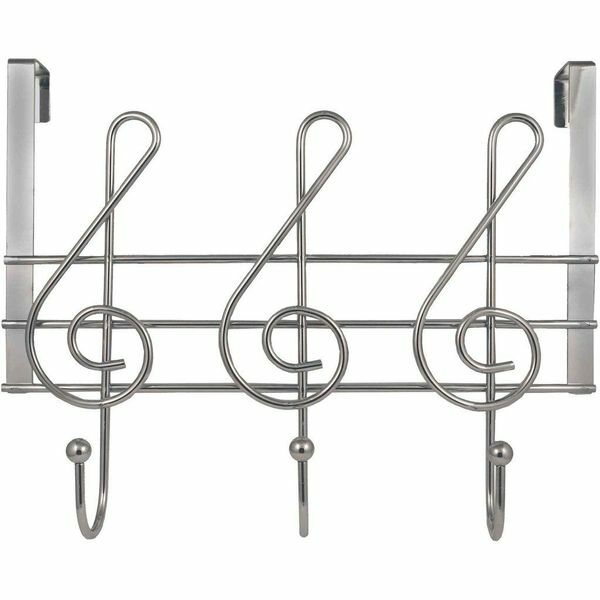 Put functionality into your modern space without sacrificing your artsy interior with this Paperclip Wall Mounted Coat Rack. 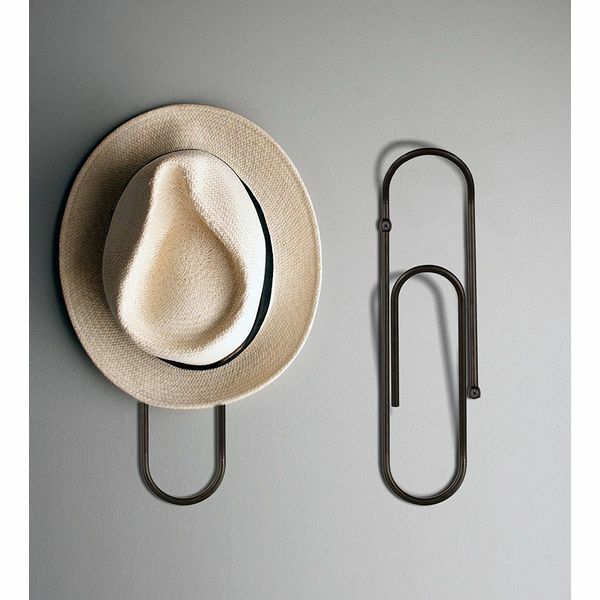 The coat rack is crafted into the shape of an oversized paperclip and is made from strong metal. Simple to install, the rack is given a gleaming chrome finish just like a real paper clip. 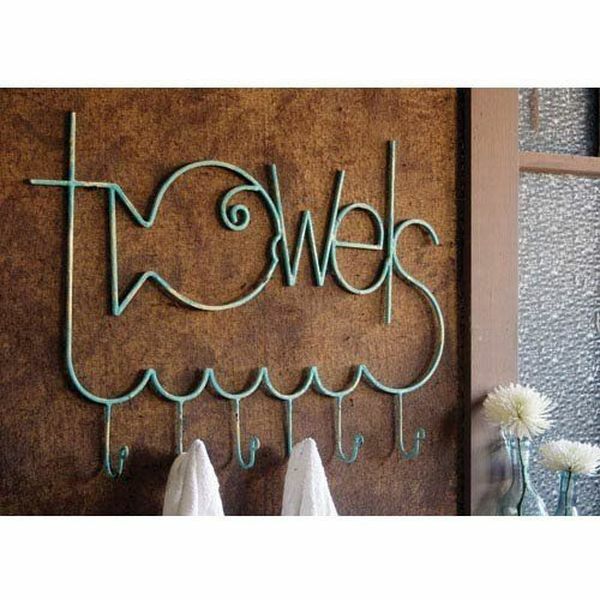 This excellent unique towel rack design is “noted” for its beauty and catchy design! When it’s time to face the music, you’ll never be better prepared than after an inspiring, tune filled, sojourn in your shower with this little beauty by your side! It’ll store pretty anything that hangs with wit and grace, and is guaranteed to strike a sympathetic chord in any location you choose. Its sleek metal construction and no-brainer install will have you singing for joy once you’ve used it. So, grab this all-purpose door hanger, and prepare to sing for joy!